The automotive industry has changed a lot since we opened shop in Ashland almost 40 years ago. Cars are faster and safer, mass-produced electric vehicles aren’t confined to science fiction, and buckling your seatbelt is no longer optional. But perhaps the biggest change in the industry isn’t one that can be easily seen from outside the vehicle. An average vehicle now has 70 computers that run up to 70 million lines of code. This is why our technicians are no longer called mechanics; they still get dirty and work with their hands, but much of what they do requires digital expertise. Since Ford, Acura, Hyundai, and Kia are introducing revolutionary technology every year, we’ll be dedicating a series of blogs to some of these new features that make driving safer and more fun than ever before. 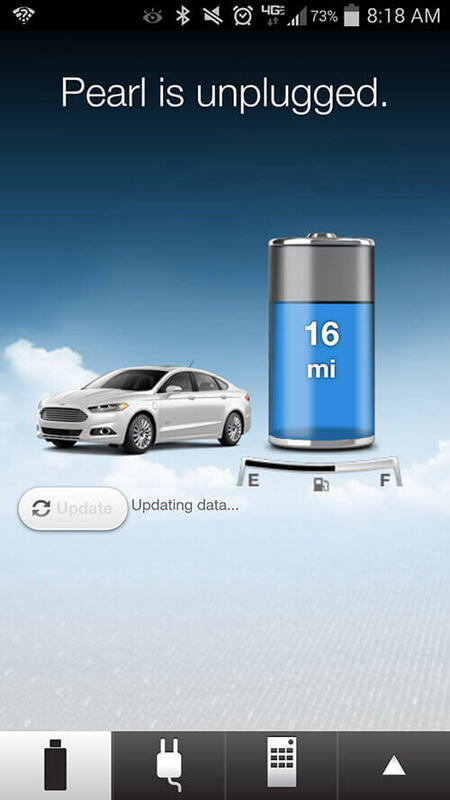 Ford Focus Electric, Fusion Energi, and C-Max Energi owners have access to one of the most interesting takes on the incredible amount of data modern cars collect every day. The Fusion Energi, for example, can send as much as 25 gigabytes of information to the cloud every day, documenting everything from brake use to road conditions. MyFordMobile, which is accessible through both a website and a mobile app, lets drivers track all sorts of information about their vehicles and driving habits. Set your car to preheat in the winter before you leave for work and then again before you clock out. 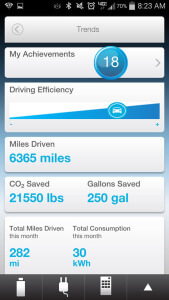 Monitor your driving habits, braking, and efficiency and compare your scores to those of other drivers. 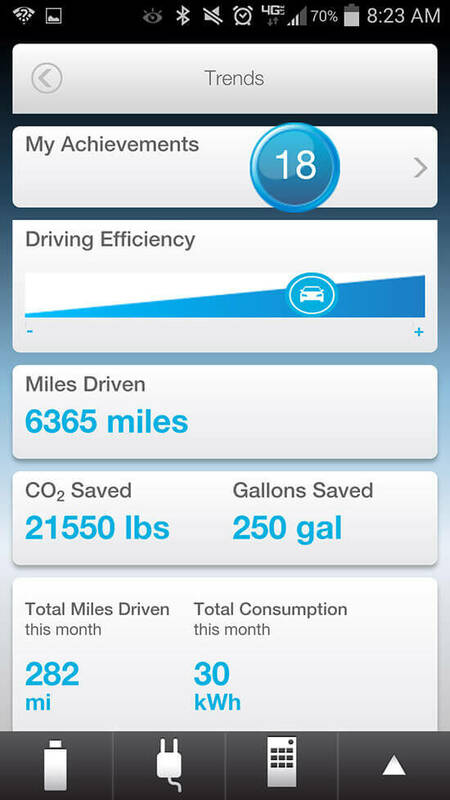 Know how many gallons of gas (and how many pounds of CO2) you’ve saved by driving a plug-in hybrid. All in all, MyFordMobile has us hooked! We’re getting into a warm car in 40-degree weather, setting aside the money we’re saving on gas, and trying to climb the driving score leaderboards. For car enthusiasts, the prospect of living in the digital age has rarely been more exciting. For more information on MyFordMobile go to www.myfordmobile.com and click “Enter as Guest.” You’ll have fun looking around. « Return of the Ranger?